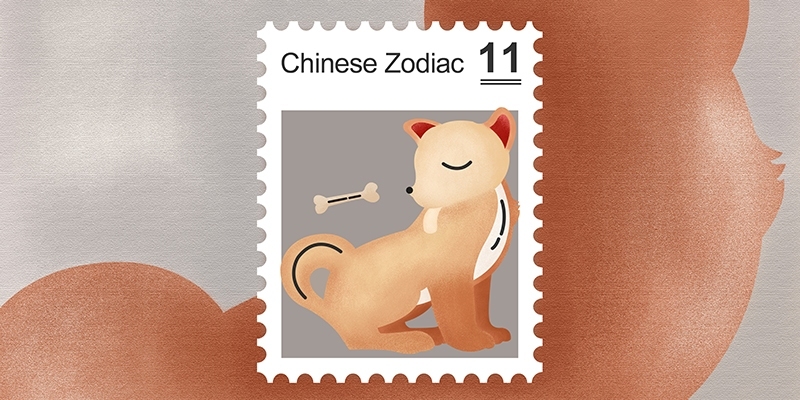 Zodiac year, or Ben Ming Nian, is any year of your Chinese zodiac animal sign, determined by your birth year. As there are 12 animal signs, a year of your birth sign comes once per 12-year-cycle: when you are (about) 12, 24, 36, 48, 60, 72, and so on. When is your Zodiac Year? 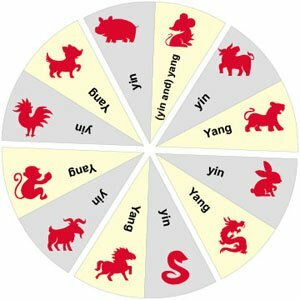 Your zodiac year starts from Chinese New Year and ends on the last day of the Chinese lunar year (Chinese New Year&apos;s Eve). 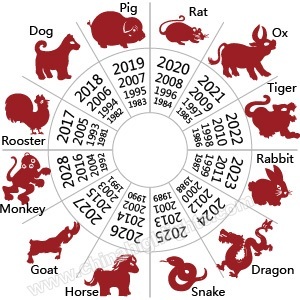 For example, 2019 is a year of the Pig, and Pigs&apos; zodiac year starts from Chinese New Year 2019 (February 5th), and ends on January 24th, 2020. According to Chinese astrology, people in their zodiac year are believed to offend Tai Sui, the God of Age, and incur his curse. It is believed to bring nothing but bad luck. 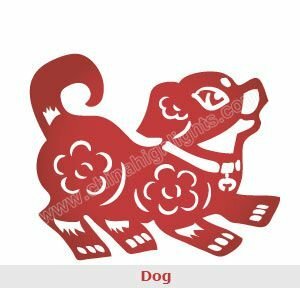 Therefore Chinese astrology followers pay special attention to their conduct every twelfth year of their lives, i.e. in their birth sign years. What is the &apos;God of Age&apos; Star (Tai Sui)? Tai Sui doesn&apos;t actually exist as a real star! (It roughly corresponds to Jupiter, which takes 11.86 years to orbit earth, and is probably where the idea for the star came from). It&apos;s an imaginary star that changes position exactly 30 degrees of direction each year, i.e. orbiting Earth every 12 years exactly. The star Tai Sui is said to bring misfortune to people in zodiac years matching their year of birth. Later, during the course of history, Tai Sui evolved into the God of Age, and has been worshipped by Chinese people from one generation to another. 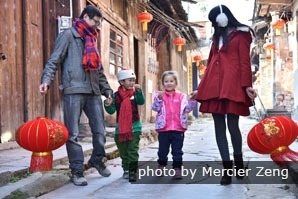 People offer sacrifices to the God of Age to get rid of misfortune and pray for blessings in a zodiac year. Wearing red to drive away bad luck. However, there is a rule that you need to pay attention to, or the red won&apos;t ward off bad luck. You cannot buy, for example, the red underwear yourself. It should be bought by a spouse, family member, or friend. 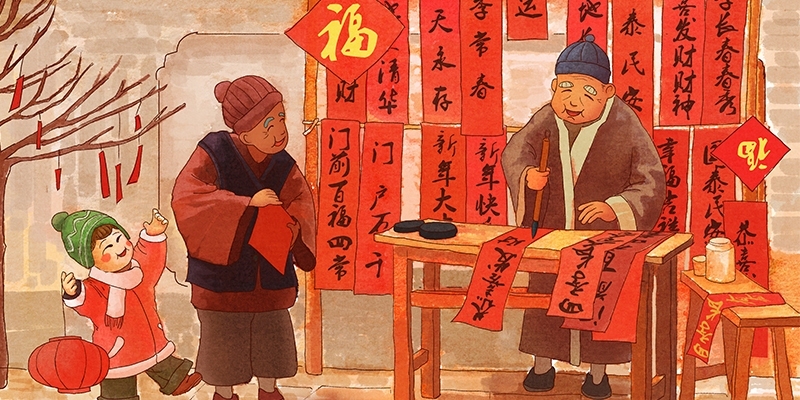 People are often told by fortune-tellers that Tai Sui will bring bad luck. Actually in theory you can make use of Tai Sui to bring good luck, by facing in the opposite direction. The position of Tai Sui for each year in its cycle is listed below. You can adjust your beds, seats, desks to face away from Tai Sui. 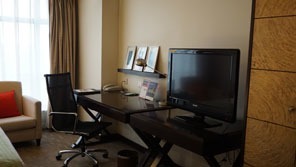 People adjust the direction of beds, seats, desks, and even where they live and work to face away from Tai Sui, i.e. "to get Tai Sui behind them", in an effort to incur good luck. 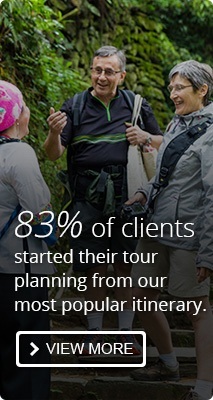 For example, in 2019 (a year of the Pig) Tai Sui is in the northwest. 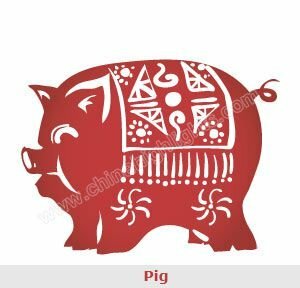 So in 2019 Pigs adjust your furniture and dwellings to face southeast to get good luck. When doing something important, such as a business negotiation, Pigs should face southeast, and you will stand a good chance of succeeding.